Home > Tools > Amazon: DEWALT Bare-Tool DC390B 6-1/2-Inch 18-Volt Cordless Circular Saw (Tool Only, No Battery) Only $59.99 + Free Shipping (dropped from $89.99)! September 15, 2018 Comments Off on Amazon: DEWALT Bare-Tool DC390B 6-1/2-Inch 18-Volt Cordless Circular Saw (Tool Only, No Battery) Only $59.99 + Free Shipping (dropped from $89.99)! 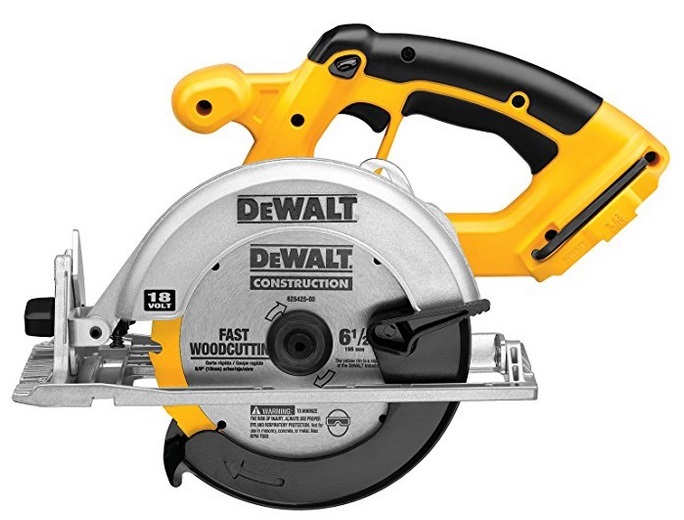 Amazon has the DEWALT Bare-Tool DC390B 6-1/2-Inch 18-Volt Cordless Circular Saw (Tool Only, No Battery) marked down to only $59.99 + Free shipping (dropped from $89.99)!